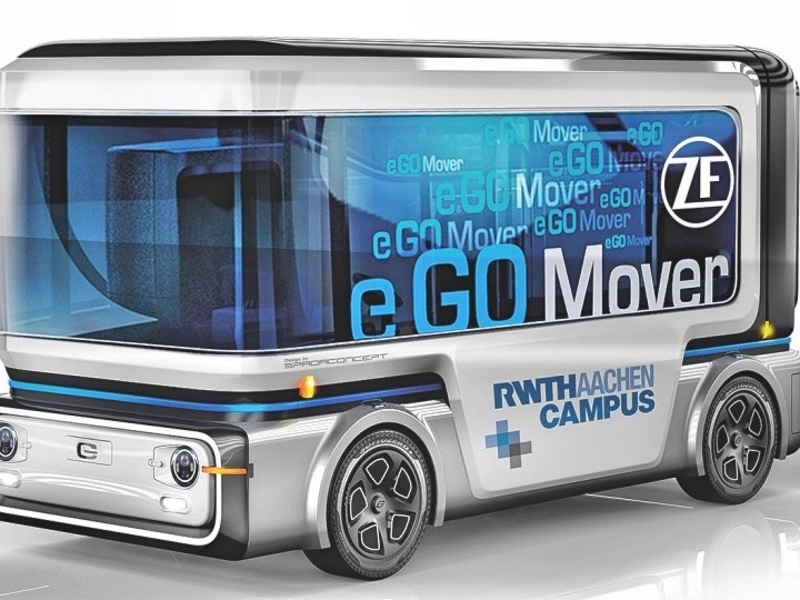 At CES, ZF also showcased many of the technologies that will be in Transdev’s vehicle in a robotaxi concept free of steering wheel and pedals. Transdev will provide the e.Go Mover with its supervision system, connected infrastructure and client application. Yann Leriche, CEO of Transdev North America and head of autonomous transportation systems, said in the statement that public transport will be the first place where real autonomous services will be developed and available to the public. The partnership “is a great opportunity to enrich our existing mobility solutions with new autonomous vehicles in order to offer the best solutions to our clients,” he said. Transdev, which says it provides 11 million passenger trips a day, operates in 20 countries. It estimates that it has transported 3.5 million passengers in autonomous shuttles over 1 million miles in countries including the U.S., Canada, France, the Netherlands and Australia.